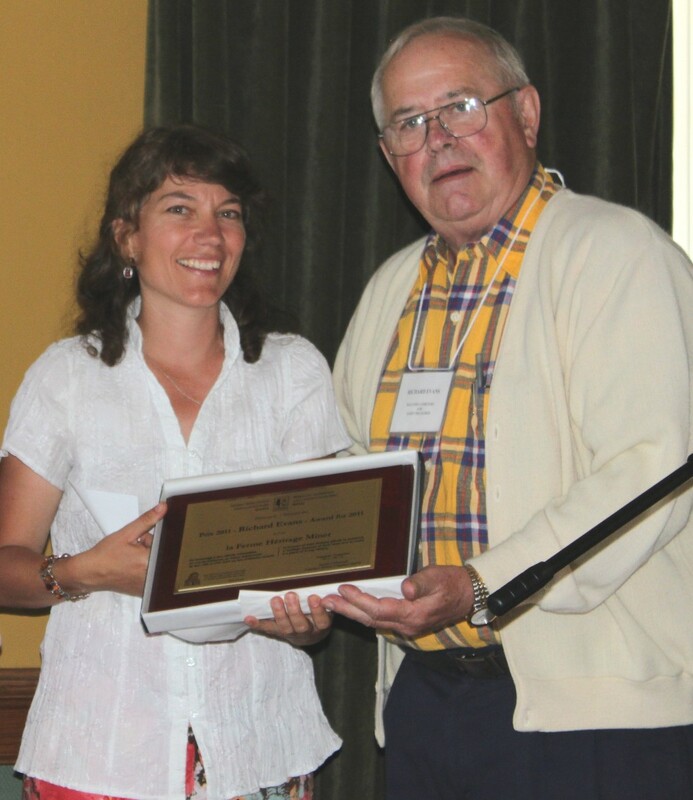 This year, the Richard Evans Award has been presented to the Miner Heritage Farm / La Ferme Héritage Miner, of Granby. The Miner Heritage Farm is an ambitious project that aims to preserve the agricultural history of the Granby area, with an emphasis on heritage plants and animals. The farm property will be a completely organic, sustainable working farm that will protect and showcase the natural, cultural and historic heritage of the area and be an example of urban agriculture for educational and conservation purposes. The remaining original farm buildings are being restored. When complete, the Miner Farm will be a working farm and exhibition site that will celebrate the many unique breeds and varieties that were once found on Quebec farms, such as the Canadien horse, the Canadienne cow, the Chantecler chicken, Montreal and Oka melons, and so on. In addition, the farm will illustrate the way of life of Townships pioneers. The Miner family was important to the industrial history of Granby and to the running of this large farm for many generations. Rather than see the property sold for development, a group of Granby citizens came together to form the Heritage Farm project. For more information, contact Dr. Caroline Gosselin, General Manager, Miner Heritage Farm, 100 rue Mountain, Granby, QC J2G 6S1. Telephone: (450) 991-3330. 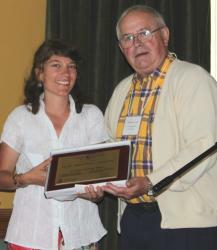 The Farm’s bilingual website is: www.fermeheritageminer.ca.